China’s internet mostly profits from one thing – multiplayer gaming. 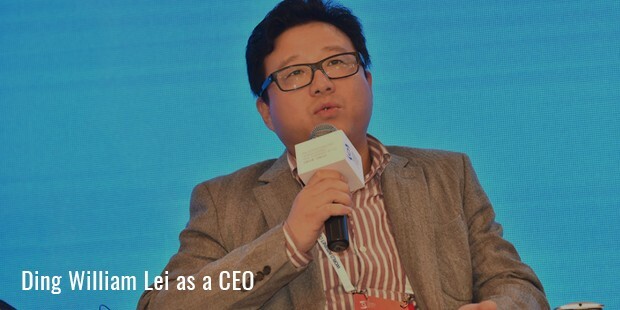 Millions of people play games on the internet every day in the country today, thanks to Ding Lei, founder of NetEase gaming portal. Lei’s gaming portal has thousands of highly popular international games, World of Warcraft being one of them.Incidentally, it is this web portal that has also made Ding Lei the richest man in China for a period of time with a whopping net worth.Little did the engineering graduate from Chengdu College based in China know that he was going to be the ‘video game billionaire’ when he was working as just another engineer for companies like Ningbo and Sybase. It didn’t take long for the internet whiz to quit Sybase and start off on his own. In 1997, what began as a small firm with a dozen employees has now grown into a huge private enterprise with hundreds of people working for it. 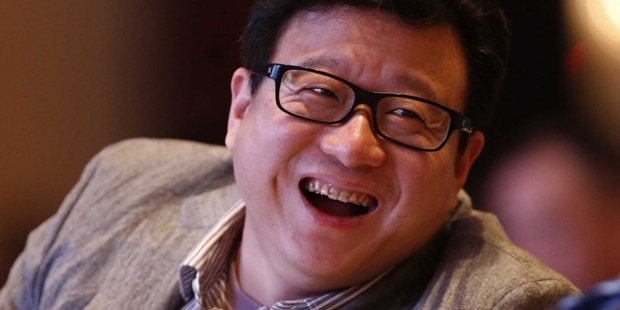 Going by his recent statement “Smart guys don’t let go off opportunities”, his story is a factual success.NetEase today isn’t just about gaming. It also hosts an e-mail system, one of the first bi-lingual mailing platforms in the world. Ding Lei later had NetEase host a search engine and microblogging before it became one of China’s largest web portal.Ding Lei also has interests beyond the internet. He plans to invest in organic farming and wants to see to it that most of the farmers of China who left their dying farms for factories to return and produce quality food. That way, he wants to do his bit for the country’s capital to flow towards the countryside. Apart from that, the business visionary also wanted to help with the literacy of the country. 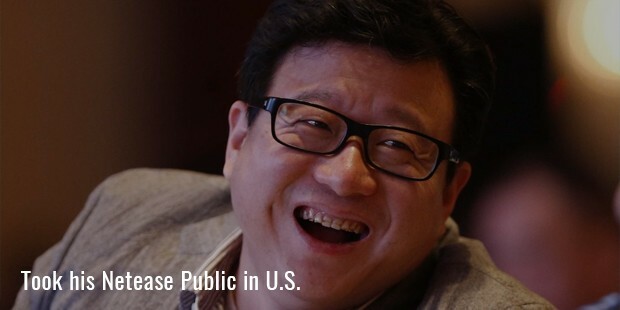 He formed a team which was responsible for translating American college lessons that were posted online into Mandarin, along with sub titles.Only 41 years old, the richest man in China is all focused on the future of NetEase.